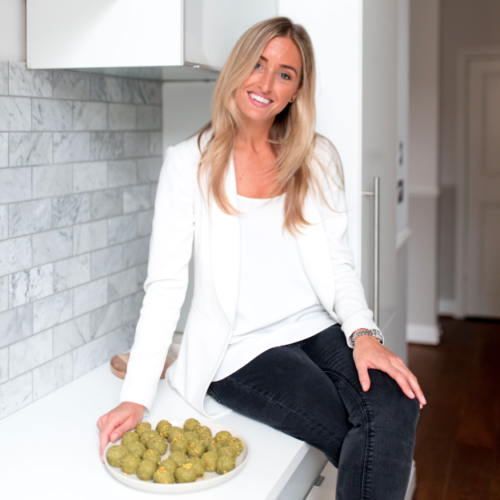 Rosie Millen studied at the renowed Institute of Optimum Nutrition and graduated with a Nutritional Therapy Diploma in 2010. Since then Miss Nutritionist has been going from strength to strength. 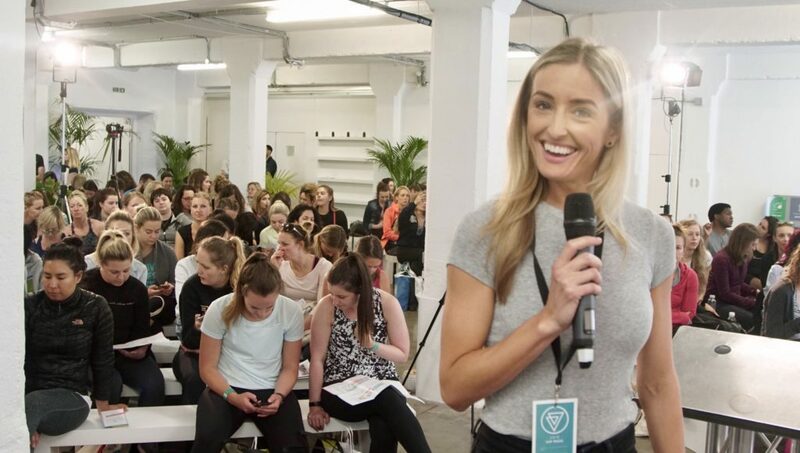 Rosie specialises in fatigue and energy management because in 2014 she was diagnosed with Adrenal Fatigue and knows what it’s like to be so fatigued you can’t get out of bed. My Story: Living with Adrenal Fatigue and How I Recovered. I set up miss nutritionist 5 years ago. As soon as I had my certificate from ION I was seeing clients literally on that day. Since then Miss N has been going from Strength to strength but it certainly hasn’t been easy!! After graduating I realised that I knew nothing about running a business and had to learn fast so I hired a coach for the first 6 months. 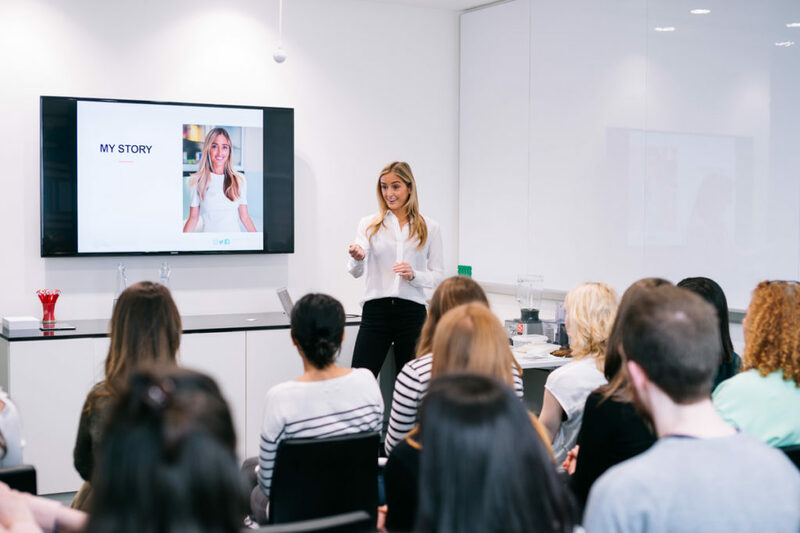 As the years went on I started to see loads of clients – one on one – plus I put on my own talks and began working with large corporate companies. For a while I didn’t know what was going on and I thought I needed to take a couple of days off. But when I did that and still felt exhausted I realised that something bigger was at stake. I started digging deeper and did some tests on myself and the conclusion was clear. I had full blown adrenal fatigue. After I collapsed I went home, climbed into bed and basically stayed there for 3 months straight. At my worst I couldn’t lift my head off the pillow. I couldn’t move. I couldn’t talk. I’d reached rock bottom and thought I was never going to be me again. I was super excited about these new products and couldn’t wait to get them in the shops. The first thing had to do was slow down. I stopped working and had to make time to rest and sleep. For the first month I was sleeping 14 hours a night, napping during the day and was waking up feeling completely and utterly exhausted. Imagine your worst hangover, x10, everyday. This is how I felt. The final part of the recovery was changing my mindset. I knew that my negative thoughts about the condition were sabotaging my health so in time I change this with the help of some CBT therapy. I also read a ton of books and started to do daily mediation and yoga. 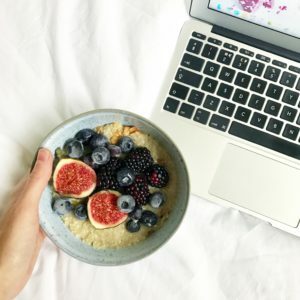 Trying to run two businesses from your bed with adrenal fatigue was taxing. Today I’m about 90% recovered and have totally changed how I respond to everything in my life. My energy is back and I’m living my life with a new and improved perspective. Now it’s my mission to help other women to transform their energy just by making small changes to their diet and lifestyle.